An active guide to empower your life! Take the first steps on a journey of transformation! 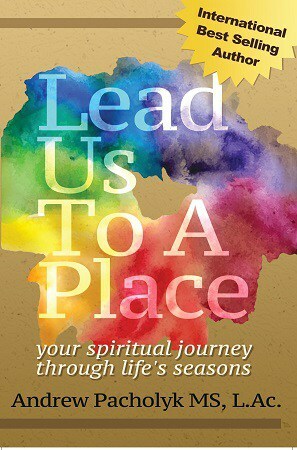 This empowering, “take-charge-of-your-life” book is a working journal for the soul! We are all spiritual beings! Andrew shows us some incredible and unconventional ways of learning more about who we are and why we are here! Get to know yourself through a doorway of the seasons! Travel through the “seasons of your life” and better understand how we develop as light forces of energy and spread that joyful light to everyone we meet. Live your dreams…on your terms! Enjoy some of Andrew’s most personal and life-changing experiences woven into a fast past, to-do list of mental check-ins, powerful affirmations and enlightening passages or “gemstones” he drops along the way. 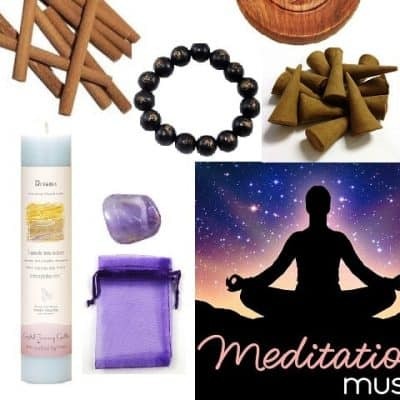 Get in touch with your “human side” by incorporating all your senses (even your 6th sense) with tools such as aromatherapy, crystals, meditations, music, seasonal foods and our Sacred connection to nature! You can only purchase a signed copy of Andrew’s book, here! Just let us know to whom you would like the book signed. We will ship this exciting, new book, signed, to you, a friend or family member! Enjoy some of Andrew’s most personal and life-changing experiences woven into a fast-paced, to-do list of mental check-ins, powerful affirmations and enlightening passages or “gemstones” he drops along the way. 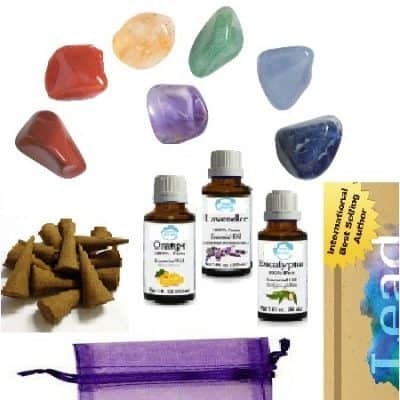 Get in touch with your “spiritual side” by incorporating all of your senses (even your 6th sense) with his “teaching tools” including the strength of aromatherapy, stones and crystals of the mineral kingdom, powerful meditations, life-motivating affirmations, the magic of music, seasonal foods and your own personal connection to nature. *An organized way to look at the world at every age and in every season. *An amazing and unlikely connection to our own spirituality. *An incredible journey of self-realization! ` ~ Jean-Claude van Itallie ~ Playwright and founder/director Shantigar Foundation for Theater, Meditation, and Healing. Andrew Pacholyk leads us through an exciting and inspirational look at the “seasons of our lives” and their important aspects. The new beginning of Spring represents our coming of age when we start to unearth the raw energy of who we are through our own personal beauty, intuition, sexual self-esteem and our creative forces. Summer shows us how we develop our own persona by discovering more love, luck, and confidence, as we gain more success and understand our own happiness. The Fall of our lives helps us to realize how forgiveness, knowledge, and prosperous journeys give us enriching experiences. Andrew shows us ways to acknowledge our gratitude, find a bit more humility and enjoy the prosperity we have created. In the Winter of our lives, we tend to look within. 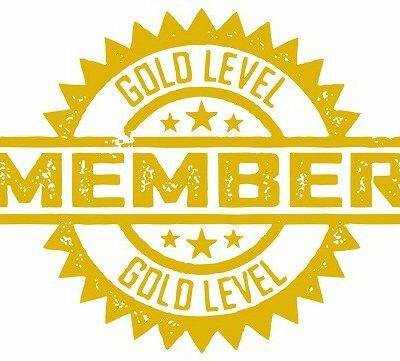 We find a more introspective time that gives us the golden opportunity for self-power, self-healing, and self-balance. Andrew helps us to better cope with death, understand the maturity of our choices, and feel at peace with who we’ve become. Andrew gives us beautiful and heartfelt messages in little “gemstones” he offers along the path. Hidden in poetic rhymes and precious limericks, he helps us to see within each one of these spiritual life lessons. This book offers ways to create a healthy belief system, build-self-esteem, understand the power of self-love, forgiveness, and strength in a quest to find ourselves and consequently, to lead us to a place…..of our own spiritual knowing. You can only purchase a signed copy of Andrew’s book, here! Just let us know to whom you would like the book signed. We will ship this exciting, new book, signed, to you, a friend or family member!